Big-time flower power! Summer brings color-rich cascades of rose snapdragons trailing floridly from baskets and containers. 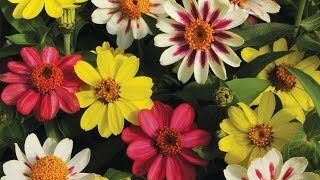 Hardy 12-14” plants are heat tolerant; thrive in shade and sun.